Average Rate On 30-Year Mortgages Falls Below 4 Percent For First Time : The Two-Way But though rates are at new lows, many who would like to take advantage of them can't because of too little equity or tight lending standards. Mortgage rates are in uncharted territory. "The average rate on the 30-year fixed mortgage fell to 3.94 percent this week, the lowest rate ever," The Associated Press reports. 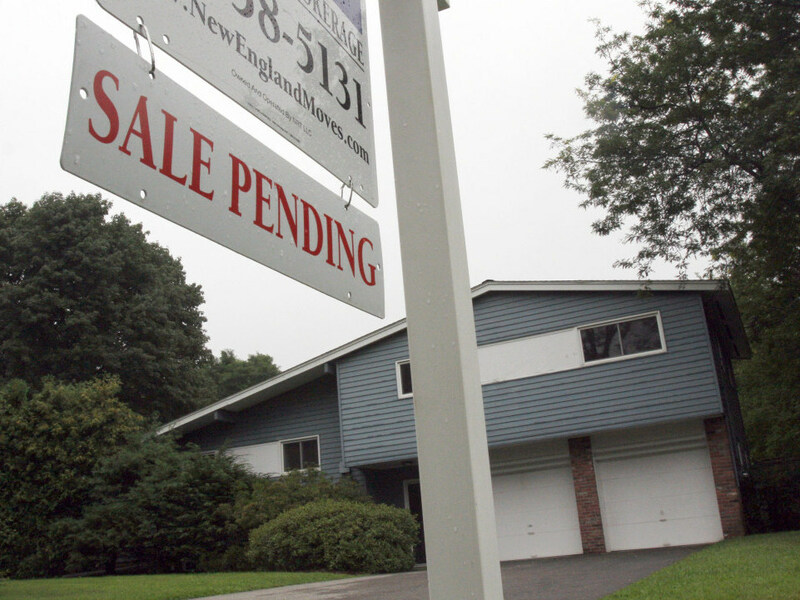 "Freddie Mac says the average rate ... dropped from 4.01 percent last week, the previous low." And, "the average rate on a 15-year fixed loan dipped to 3.26 percent, also a record." Freddie Mac, the federally chartered institution that purchases mortgage loans and mortgage-related securities for investment and issues guaranteed mortgage-related securities, posts its weekly reports on mortgage rates here. The averages are based on surveys of 125 major lenders around the nation. "Reflecting both tight credit standards and anemic demand, applications for mortgages actually fell last week, according to a separate report from the Mortgage Bankers Association on Wednesday. The MBA said overall mortgage application volume was down by a seasonally adjusted 4.3% from the prior week. "Many borrowers can't refinance today because they don't have enough equity or they can't qualify under lending standards that are far tougher than when they initially obtained their mortgages." Correction at 1:15 p.m. ET, Oct. 7: Earlier, we mistakenly said the averages are based on a survey of 25 lenders. They are, in fact, based on a survey of 125 lenders. We've corrected the number above.